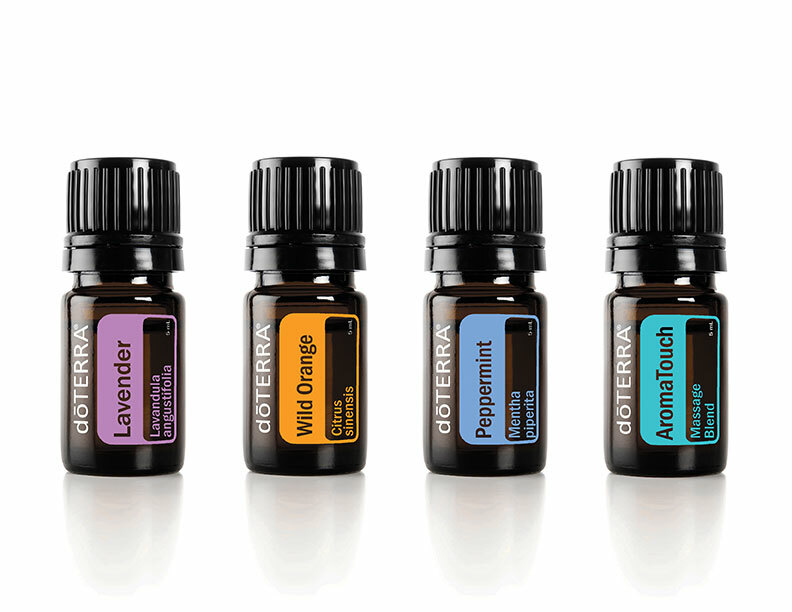 We are now selling doTERRA products! According to doTerra, if you have ever enjoyed the scent of a rose, you’ve experienced the aromatic qualities of essential oils. These naturally occurring, volatile aromatic compounds are found in the seeds, bark, stems, roots, flowers, and other parts of plants. They can be both beautifully and powerfully fragrant. Essential oils give plants their distinctive smells, essential oils protect plants and play a role in plant pollination. In addition to their intrinsic benefits to plants and their beautiful fragrance, essential oils have long been used for food preparation, beauty treatment, and health-care practices.